Emily Meeks | Chronicles Too! At Focused Minds Education Group, we are committed to providing engaging high impact instructional practices that will enhance your pedagogical knowledge. Our highly qualified educators aim to provide insight on instructional resources that extend the learning objectives and outcomes. By focusing our minds on the needs of students we can ensure they evolve into independent thinkers and life long learners. Additionally, we offer academic proofreading and editing services to help your paper stand out. 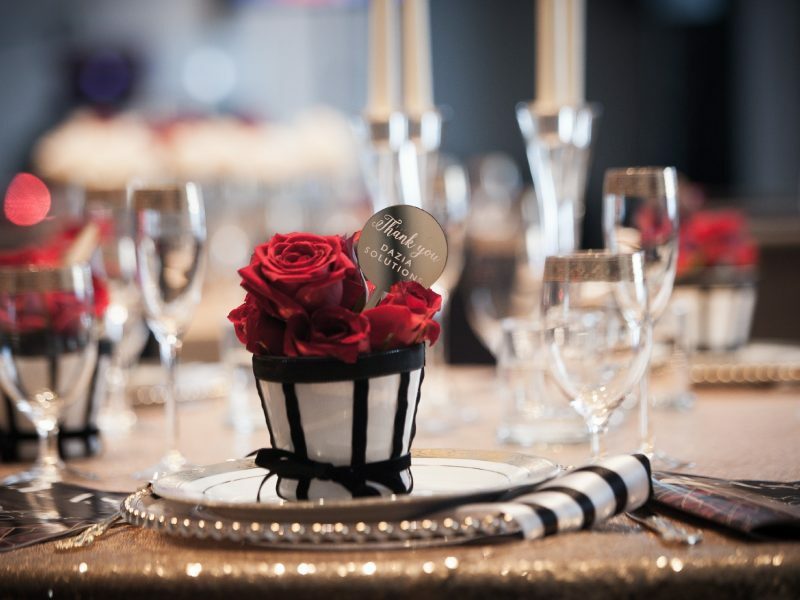 We will ensure your ideas are conveyed effectively and succinctly. We have a 100% guarantee that we will never plagiarize or ghost write your document. Our editors use the highest academic editing standards to help our clients achieve their academic goals. As the daughter of a retired educator, I have been passionate about learning and education all of my life. I have served as an educator, content specialist, and facilitator for the past 10 years. Also serving as a team liaison in assisting educators on integrating instructional technology to meet the needs of digital learners. 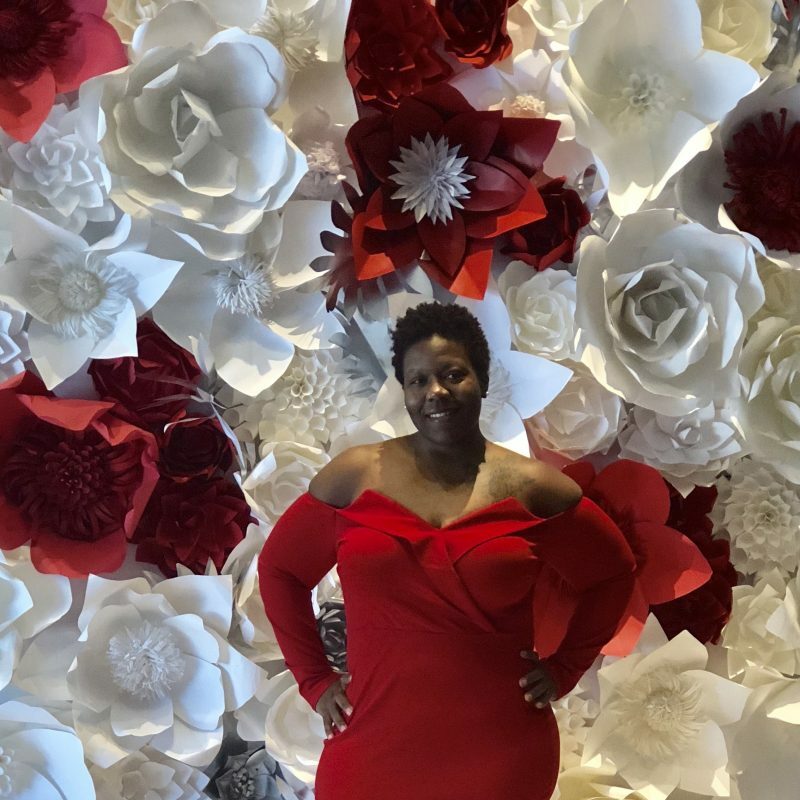 Currently, I serve as a secondary English instructor for the Atlanta Public Schools District, in charge of providing professional development on incorporating digital educational tools which promote student engagement and growth. 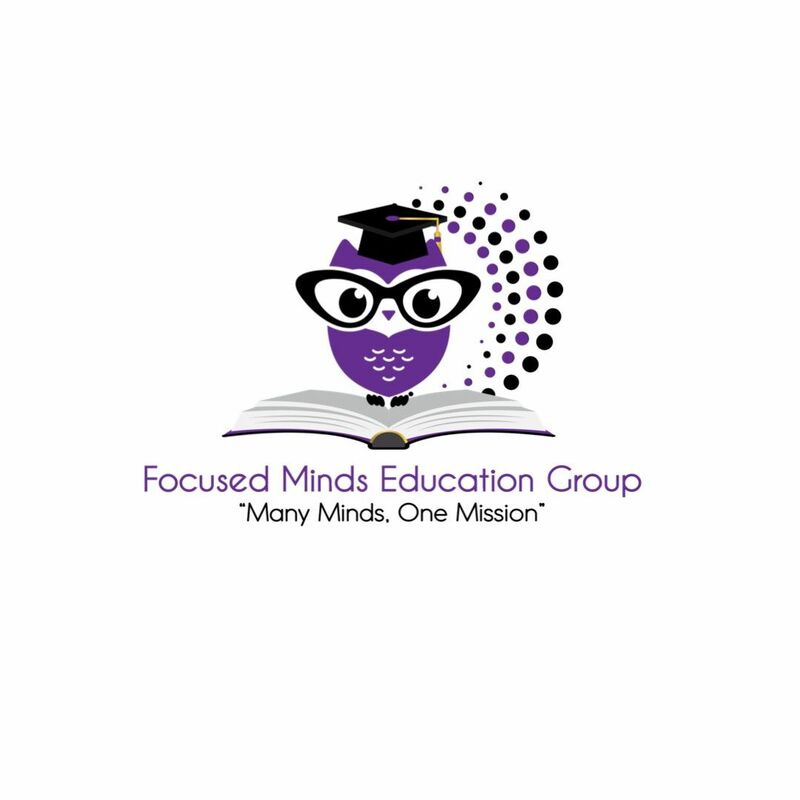 Through Focused Minds Education Group, I am dedicated to assisting all stakeholders in education with the tools and resources to engage the learners of the 21st century; in order to prepare them for college and career. -Race to the Top award (2014-2015) which is awarded to educators that show student achievement and growth. - Student Improvement Grant incentive (2017-2018) for continuously illustrating student growth. The fear of failure has been something I struggled with for a very long time. Primarily because I don't come from a family of entrepreneurs it was hard for me to share my mission and vision for my business. I decided it was up to me to create my own lane in hopes of showing my children they have the ability to do the same. My kids have saved me from my fears. A lack of empathy. Daily I speak to and mentor children that have become desensitized to their environment. Our children have seen so much at young ages, however some of them seem to lack the ability to be empathetic towards one another. Until we can teach children how to empathize with others, they will continue to treat the world like a "game".